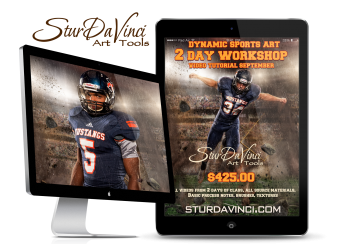 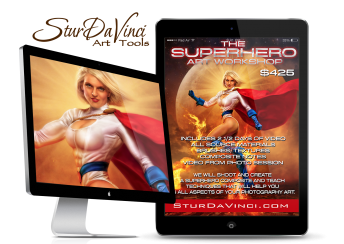 Purchase of this product is for download of the Dynamic Sports Art Workshop. 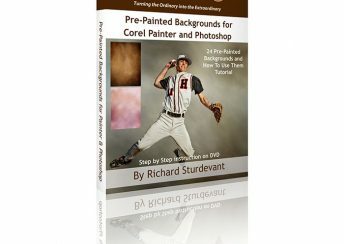 Purchase of this product is for download of the Sports Art Intensive Workshop. 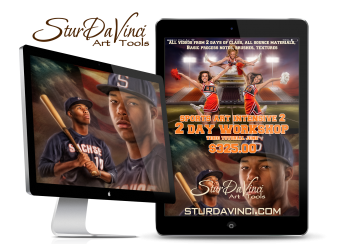 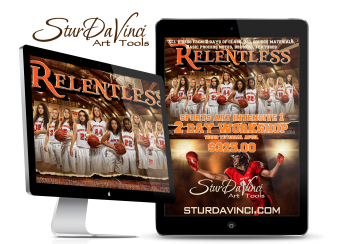 Purchase of this product is for download of the Sports Art Intensive Workshop 2.